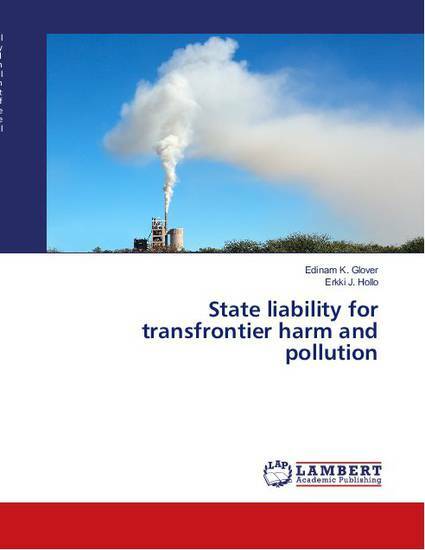 This book seeks to discuss state liability for transfrontier harm and pollution, in a variety of contexts. It examines several ways of law whereby a state may be held responsible for the damage it may cause that crosses into the territory of another country and produces effect there. It attempts to answer the following questions: What sort of remedy and under what law, is available in the event of various kinds and configurations of transfrontier harm and pollution? This study demonstrates that the principle of permanent sovereignty is not absolute but rather subject to a general duty not to harm the interests of other countries through transfrontier pollution or resource degradation. The study concludes that transfrontier disputes in this world today coupled with the lack of an adequate enforcement mechanism, the U.S.-Canadian experience in utilizing the ICJ should demonstrate to the international community an effective means of promoting environmental cooperation between nations. Edinam K. Glover and Erkki J. Hollo 2018. State Liability for Transfrontier Harm and Pollution. Germany: LAP Lambert Academic Publishing .